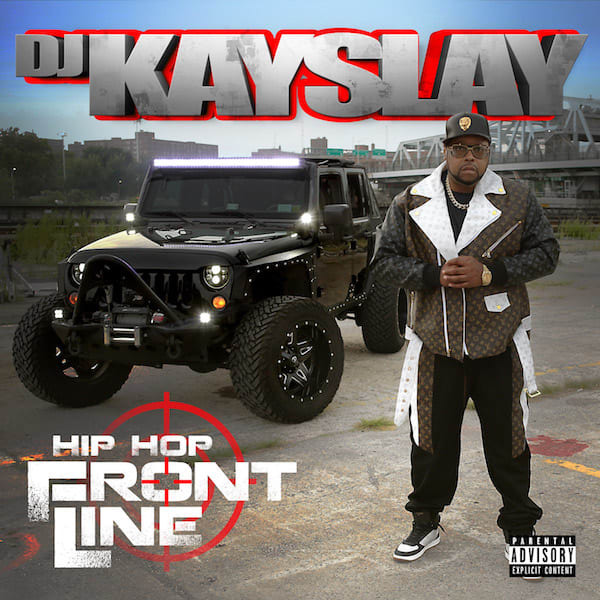 Home / Busta Rhymes / DJ Kay Slay / Lil Wayne / DJ Kay Slay Feat. Lil Wayne & Busta Rhymes "They Want My Blood"
DJ Kay Slay Feat. Lil Wayne & Busta Rhymes "They Want My Blood"
Not too many make compilation albums better than DJ Kay Slay. On January 25 The Drama King will be releasing a follow up to 2017's "The Big Brother" LP titled Hip Hop Front line. The album which is available for pre-order now features contributions from the likes of Bun B, Raekwon, Joell Ortiz, Styles P, Jim Jones, Dave East and much more. To build excitement for the upcoming project, Dezzy Dez gives Complex the greenlight to premiere his latest single "They Want My Blood" featuring Lil Wayne and Busta Rhymes. "Having Lil Wayne and Busta Rhymes on this record was like the clash of the titans for me," Kay Slay told Complex. "Two elite lyricists on the mic displaying their talents, neither worried about making a hit record; but instead make a dope record that can be talked about for years. Legendary!" I also included his previously released collaboration with Kevin Gates "I Do This On The Regular."